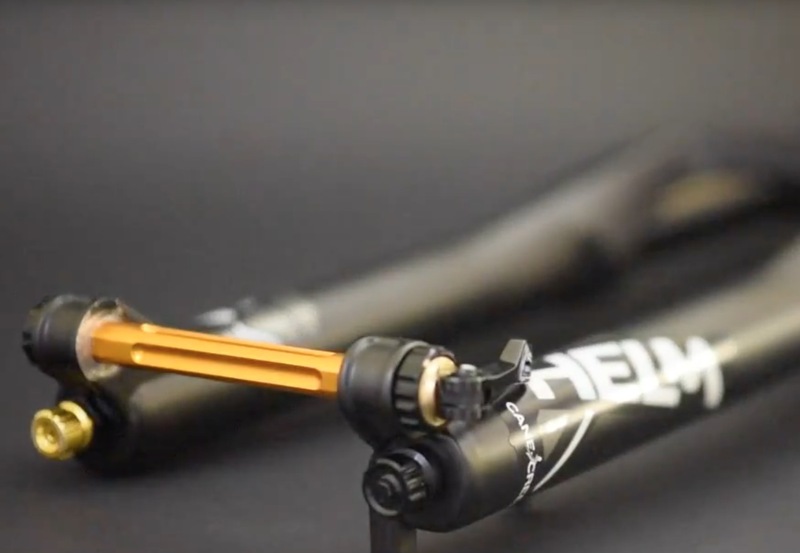 Quietly launching on to the scene, with the minimum of fanfare (at the moment anyway) it seems that Cane Creek has decided to head into the world of suspension forks with this new flagship model, called the Helm. 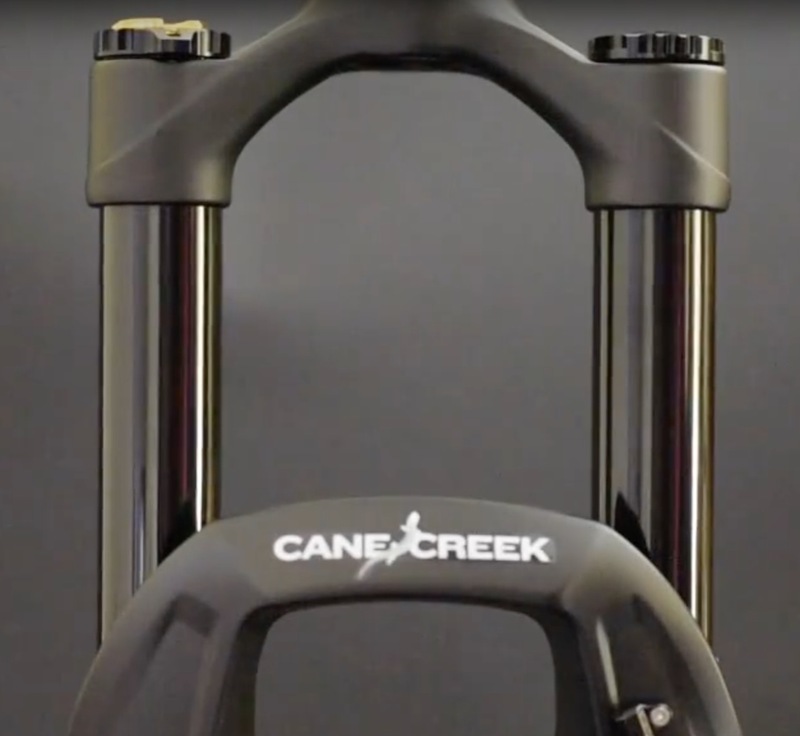 According to the trademark filing, it was filed in May last year, so it’s something Cane Creek has been working on for a while. Chunky and black. You like? 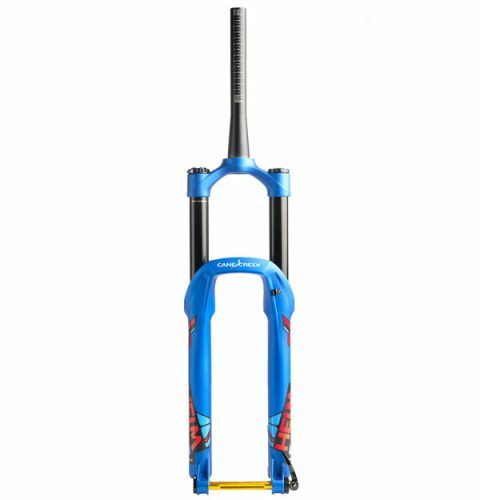 A little history – Cane Creek was actually involved in the very first RockShox forks, building the original RS-1s when RockShox outgrew Paul Turner’s garage. 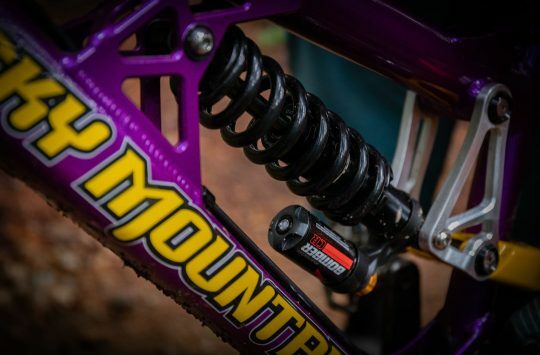 In more recent years, Cane Creek developed the very popular Double Barrel, or DB shocks with suspension pioneers Ohlins, but given that Ohlins has now set off with its own range of suspension forks and shocks, it made sense for Cane Creek to do a fork of its own – and it has chosen to leap into the competitive world of the 140-170mm hard charging trail, or enduro race, fork. 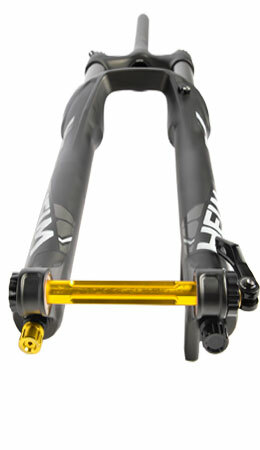 Did we mention that we love the name – Helm. Very Viking! There are two versions being launched, both 27.5in only (though 29in will probably follow…) – there’s the ‘Launch Edition’ which comes in a natty mid-blue. 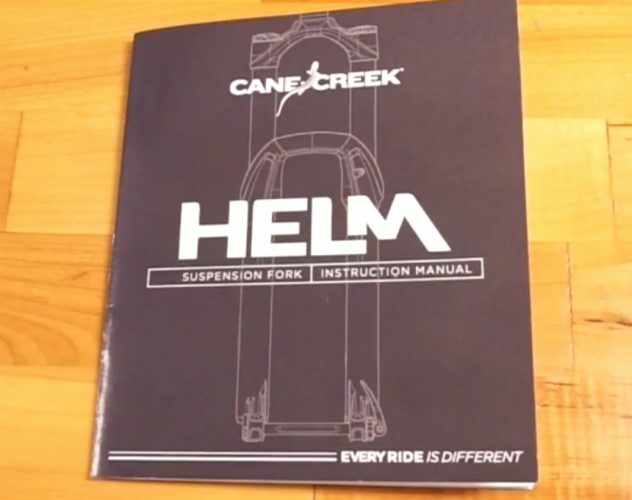 https://www.canecreek.com/products/suspension/helm/launch-edition and there’s a more sober Factory Black version. 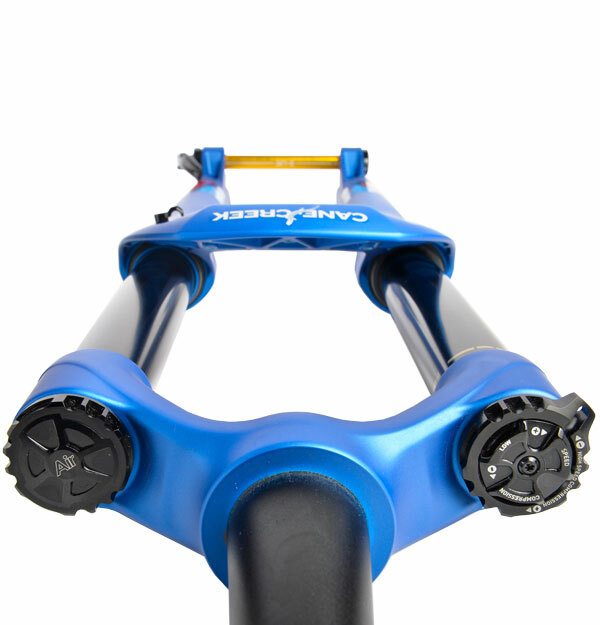 There are seven fork adjustments, plus an internal volume adjustment to control the fork ramping character. 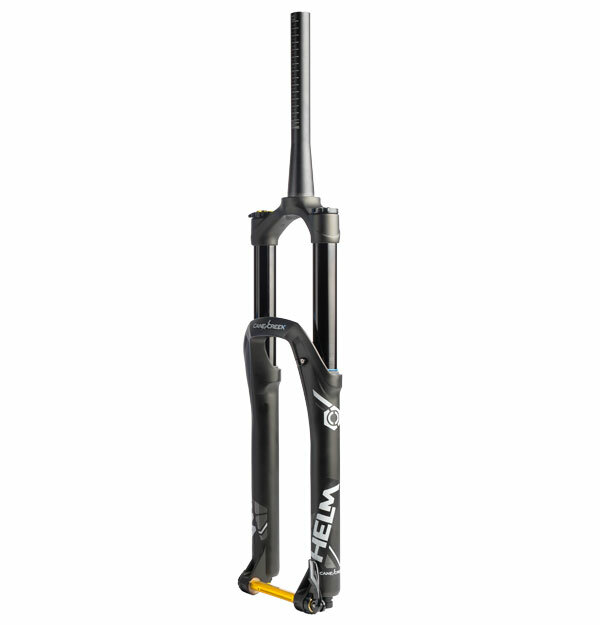 And while the fork is optimised for 140-170mm travel, it is adjustable in 10mm increments from 170 down to 100mm. 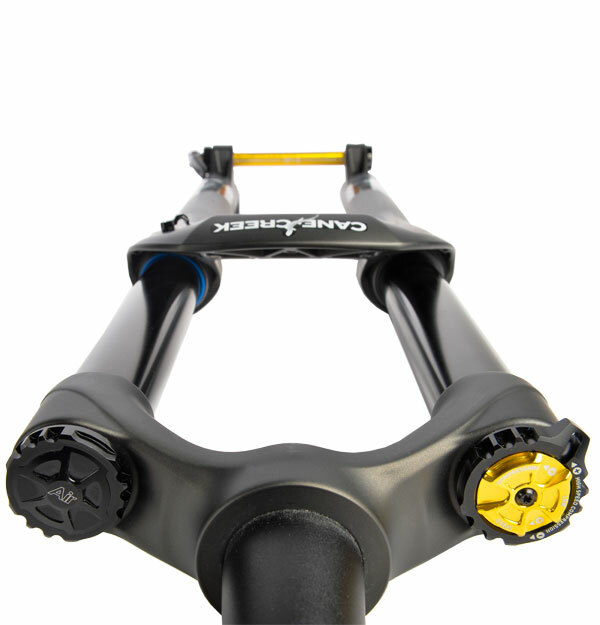 It’ll come from the factory at 160mm, but the internal spacers look easy enough to swap. 35mm stanchions take care of keeping things pointing the right way and the weight is said to be a little over 2kg. 35mm stanchions and slick black coatings. We’ve nagged Cane Creek for more details and we’ll get back to you when we know more. US Price is listed as $1100 for either the blue Launch edition or the Factory. 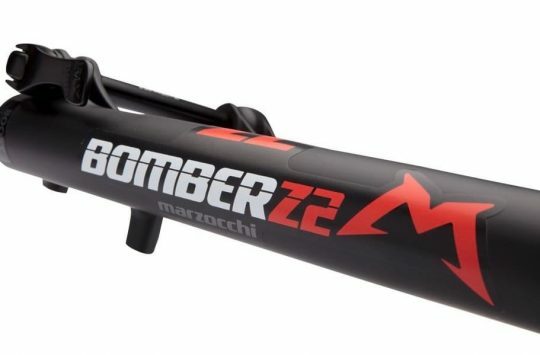 # bike tart alert – that black and gold one would look amazing with the inline I have on the big bike…..
Who’d be brave enough to spend a grand, with their reliability issues?!! 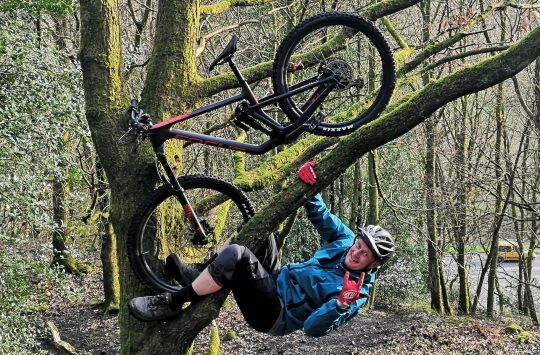 A fork from Cane creek, with their reputation…I don’t think so! Fool me once shame on you, fool me twice…….. 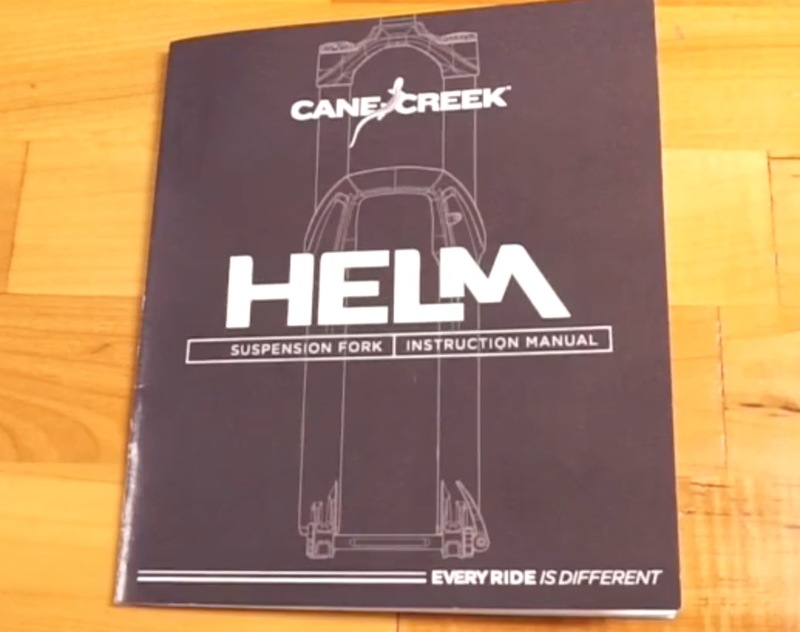 I know kittens may die, but neither this article nor the Cane Creek links mention wheel size. 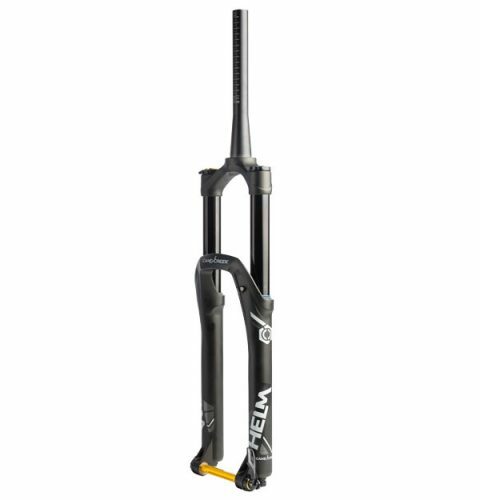 650b only presumably?